If you're a Disneyland Annual Passholder, don't miss the chance to enjoy extra savings with our Disneyland Annual Passholder Package at Desert Palms Hotel and Suites. Enjoy a special rate on any stay when you're heading to the Disneyland Resort this year. Whether you're planning a long weekend getaway in Anaheim or just want to break away for an entire week to enjoy the resort attractions and activities, stay with us for spacious accommodations and amenities for an unforgettable vacation. Disneyland Resort is just minutes from the hotel and you'll find plenty of things to do and unique places to explore year round. Make your way to Downtown Disney to shop the boutique stores, enjoy the nightly scene and enjoy some gourmet dining experiences. Disney's California Adventure Park is home to eight exciting lands that bring your favorite Disney and Pixar characters to life. You'll need to spend at least a day at Disneyland Park so you can get a taste for the happiest place on earth, meet Disney characters and ride a few thrill rides. 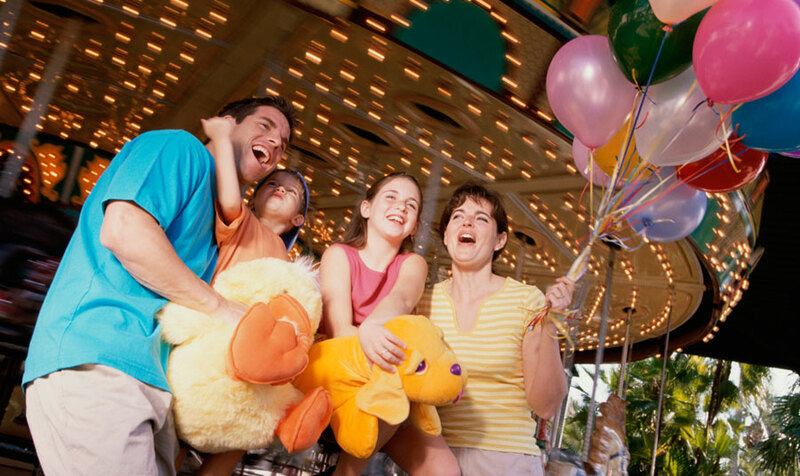 It's nonstop fun and excitement at the Disneyland Resort and you can save on accommodations with our exclusive package. All guests at the resort enjoy a complimentary hot breakfast buffet each morning, the perfect way to start your day of exploring the parks You'll also enjoy amenities including an in-room microwave, refrigerator and Wi-Fi access so your overnight or extended stay with us is as comfortable as possible. A heated outdoor pool, whirlpool and fitness center are a few other amenities to look forward to at the resort.